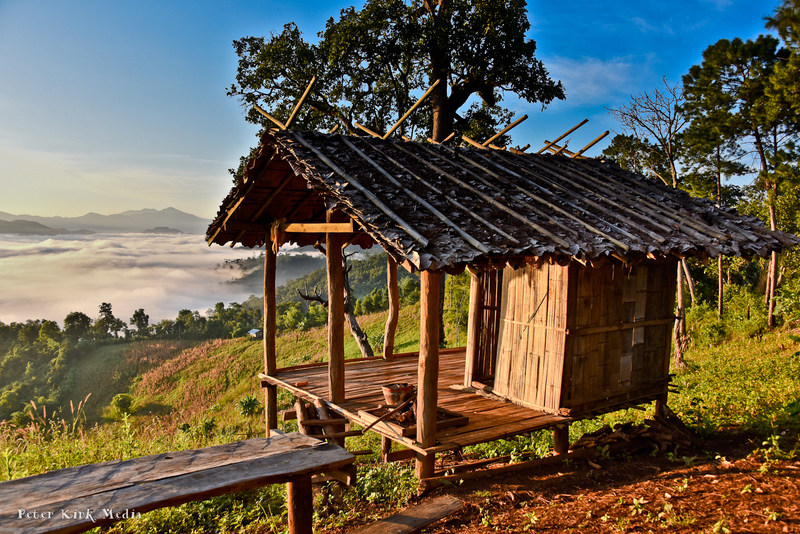 Soppong is a small village located in a small valley in Amphur (County) Pang Mapha, not far from the Burmese border in Mae Hong Son province, Thailand. 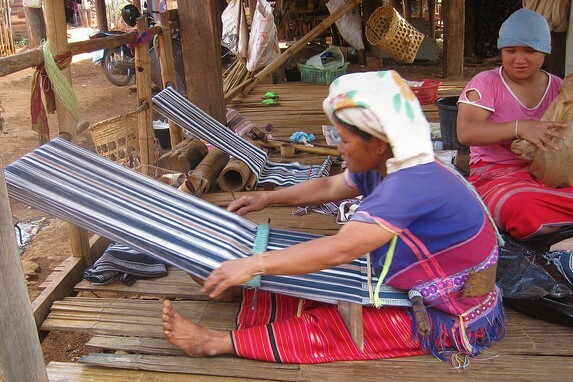 Soppong is on the main road, between Pai and Mae Hong Son town on the Mae Hong Son loop. 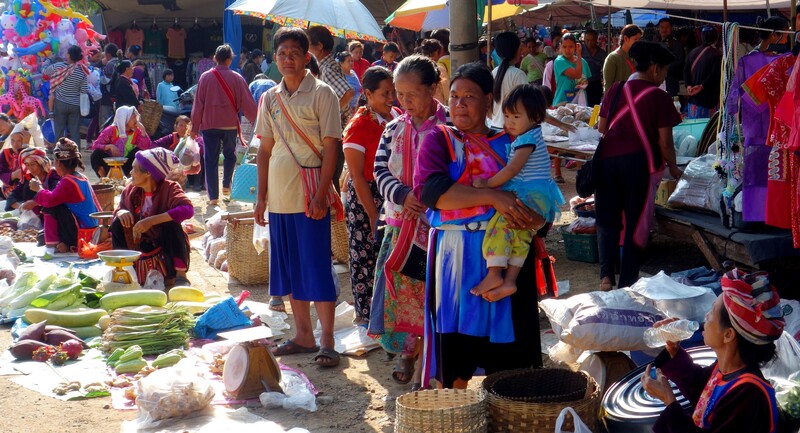 The village is a trading and market centre for the many hilltribe villages that populate the area. There is a total of about 300 homes in the whole village area. 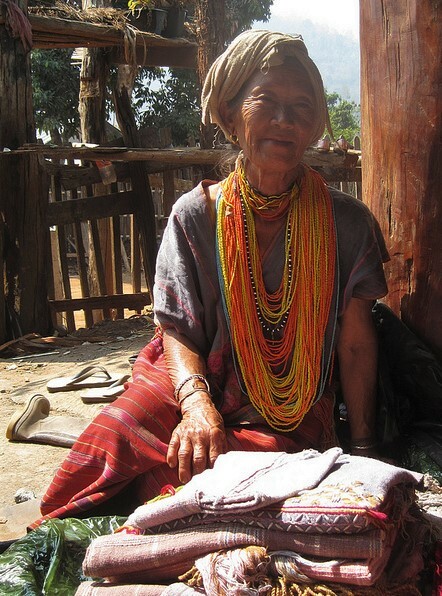 The population is about 40% hilltribe (mostly Karen, Lisu and Lahu), 40% Burmese Shan, and 20% Thai and a few Haw Chinese muslim families as well. There are also a few Western tourists and even fewer Western residents. On any given day, you might hear four or five different languages spoken during a trip to the village market! 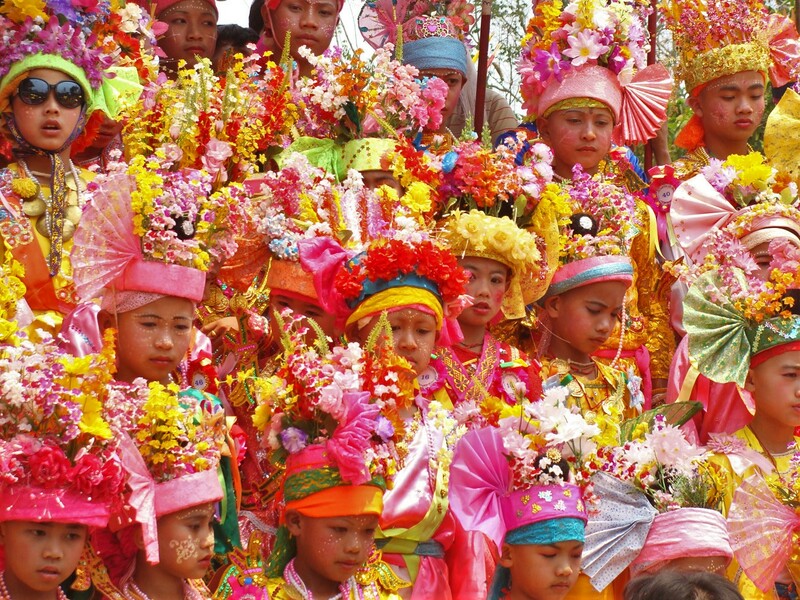 Pang Mapha district is about 800 sq. 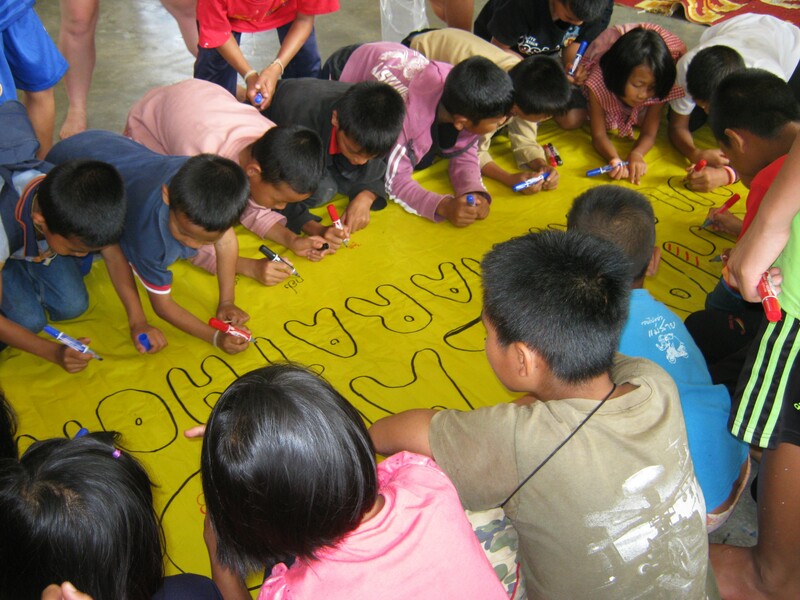 km in size, and as of December 2008, which is the most recent information we could find, the entire district had a population of 20,371 people, of which 7,882 lived in Soppong sub-district (Tambon). With a population density of only 25 inhabitants/sq km, Pang Mapha is one of the least densely populated districts in Thailand. 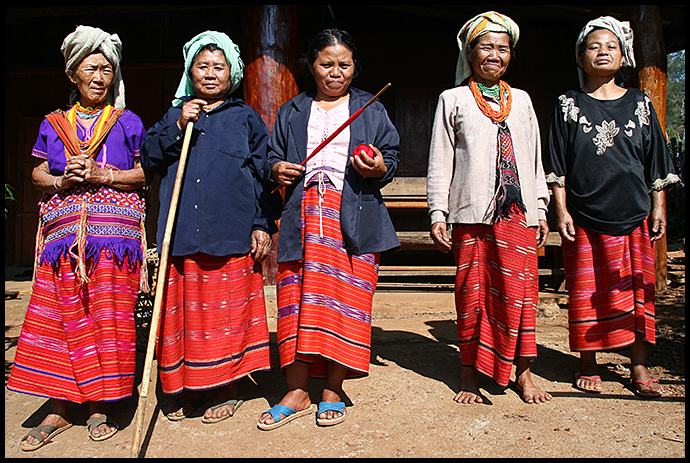 The local tribes in this area are Lahu, Karen, Shan and Lisu. The owner and creator of Cave Lodge is a world-renowned published expert on the tribes, their languages and their way of life, having lived amongst them for over 30 years. Thanks to Soppong River Inn for the information above.